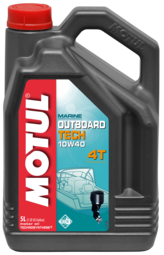 Technosynthese® lubricant for 4-Stroke Outboard or sterndrive engines calling for NMMA FC-W lubricants. HTHS viscosity ensures better oil film resistance at high temperature and absorb fuel dilution produced during long idling period. Perfect shear resistance to maintain lubricant performance at high temperature. Outstanding anti-corrosion properties to avoid corrosion due to sea water or salt water fog that can reach combustion chamber through exhaust pipe. 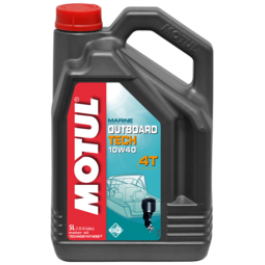 Keep lubricant original properties even contaminated by sea water. SAE 40 grade at hot temperature for severe conditions and warm climates.